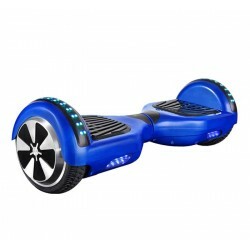 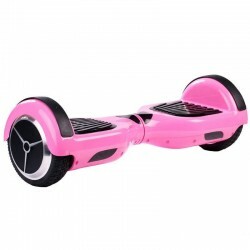 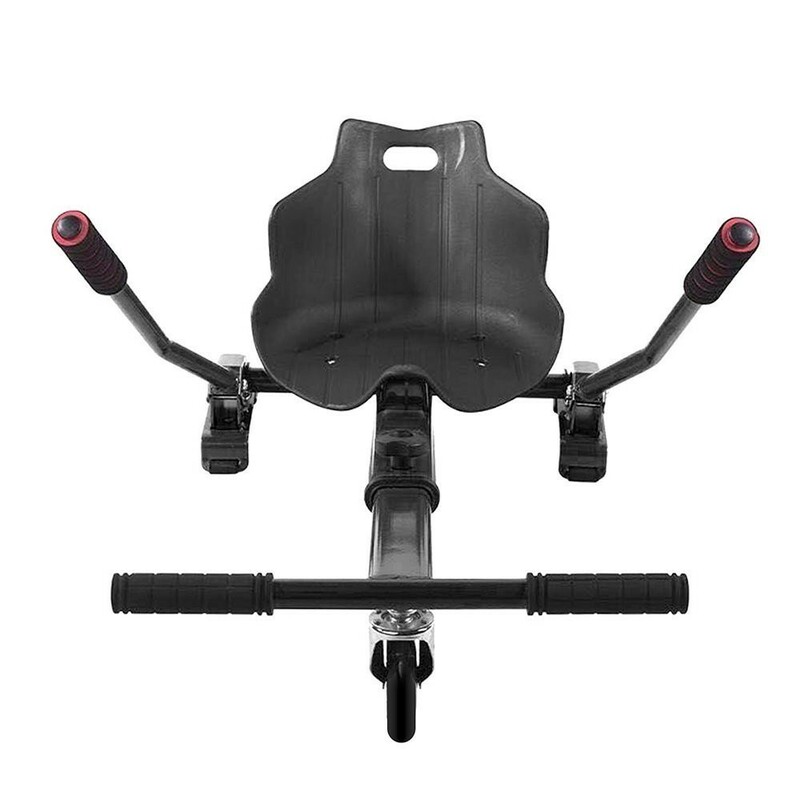 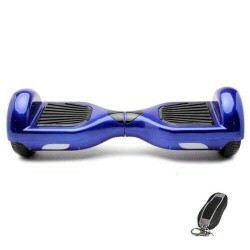 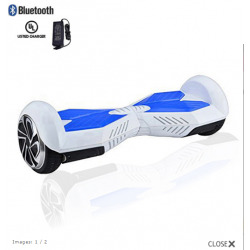 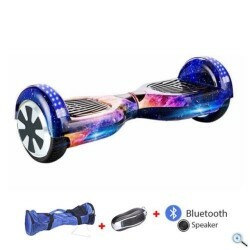 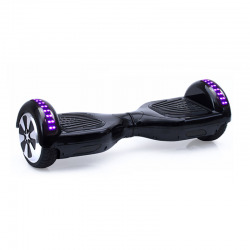 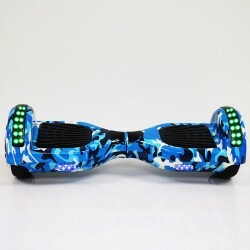 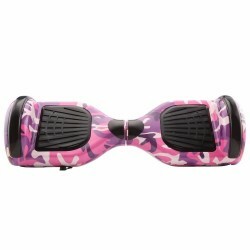 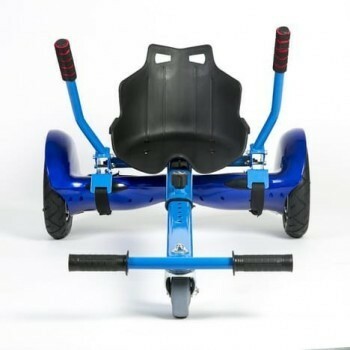 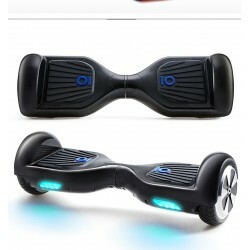 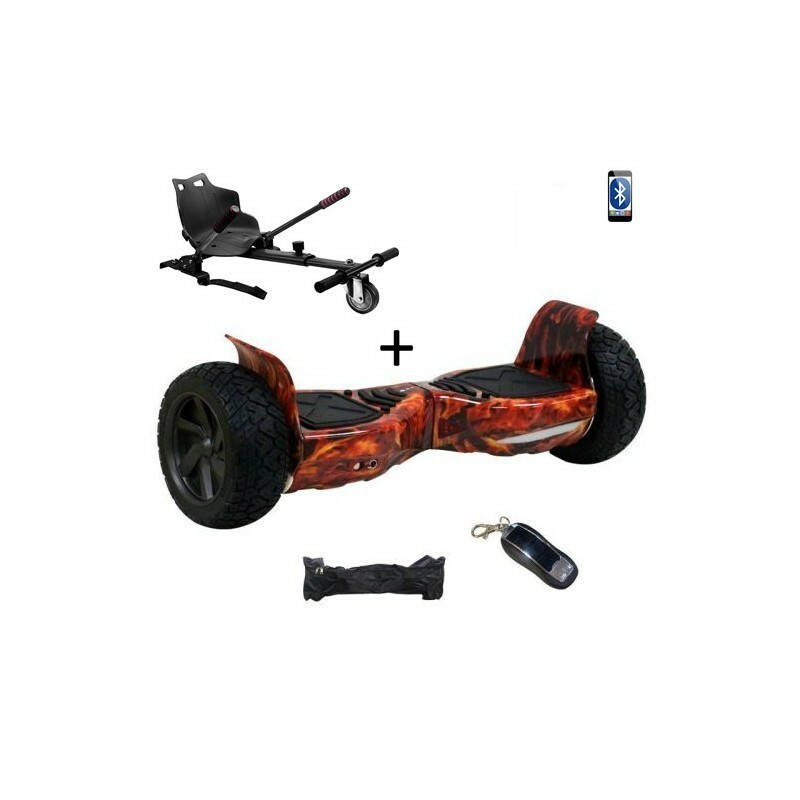 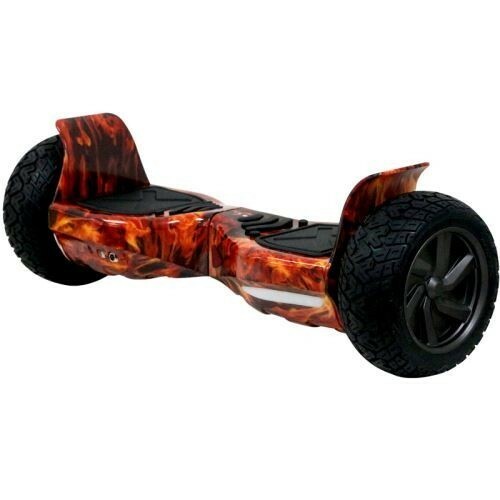 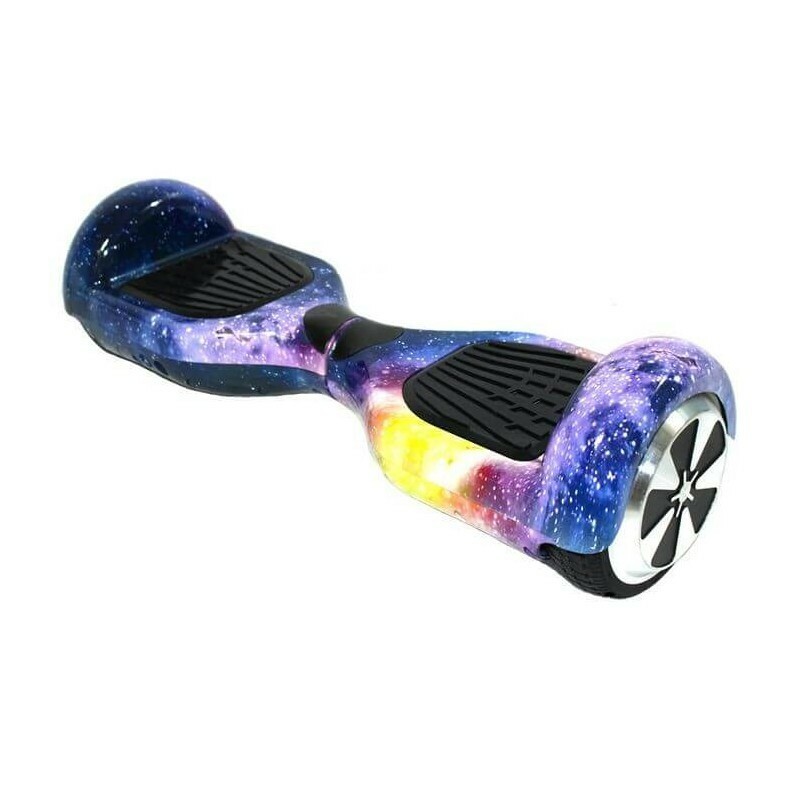 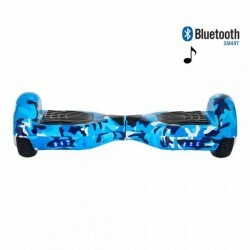 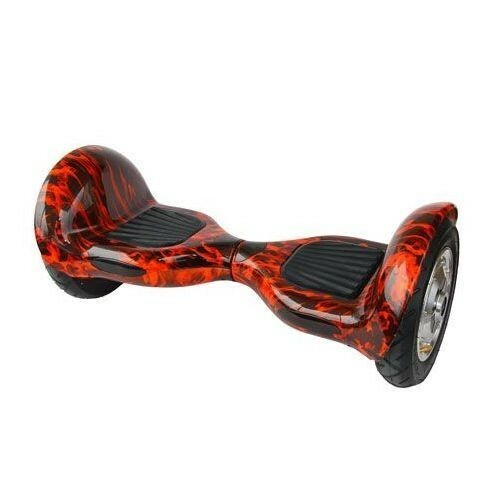 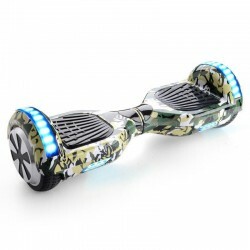 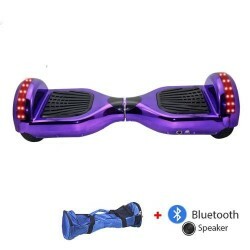 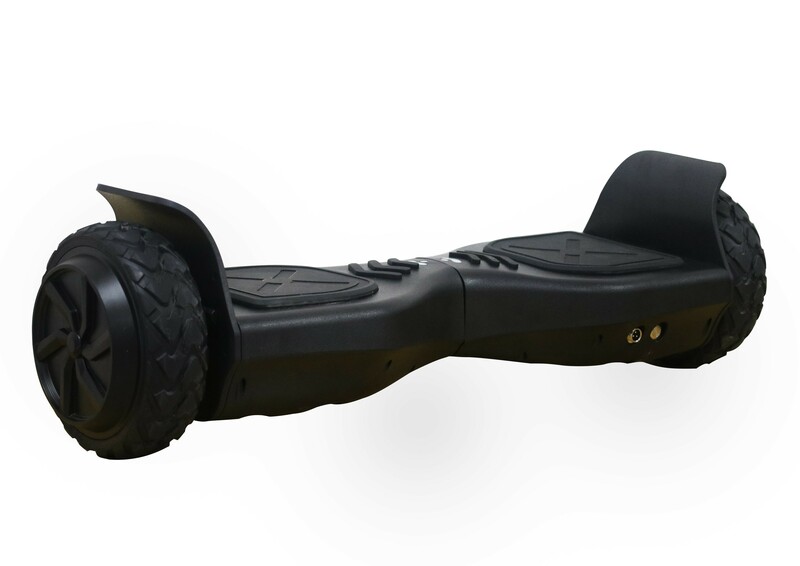 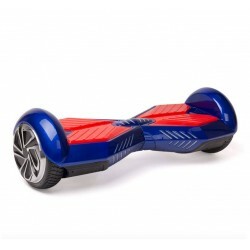 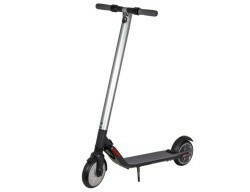 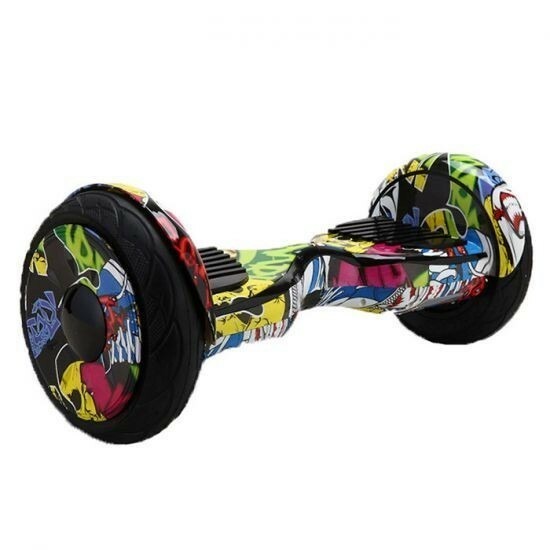 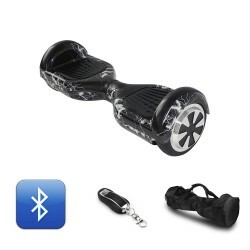 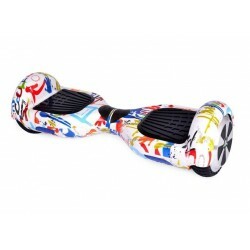 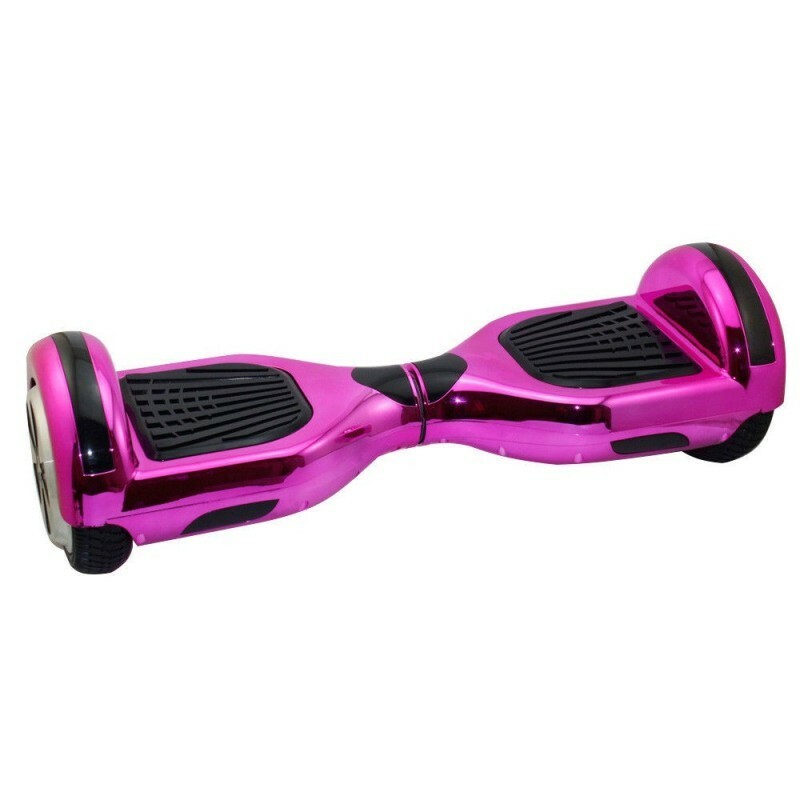 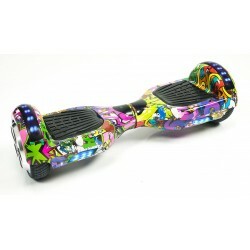 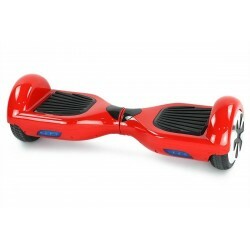 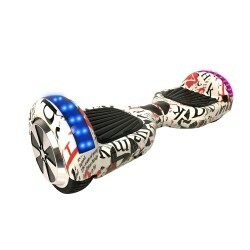 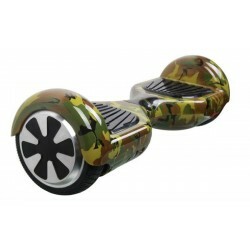 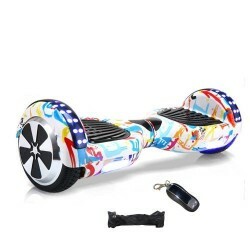 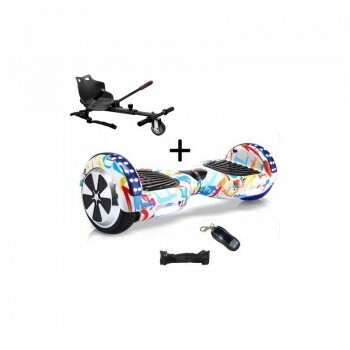 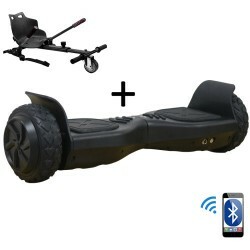 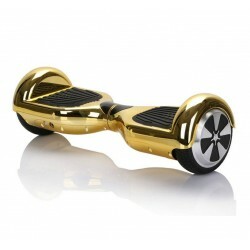 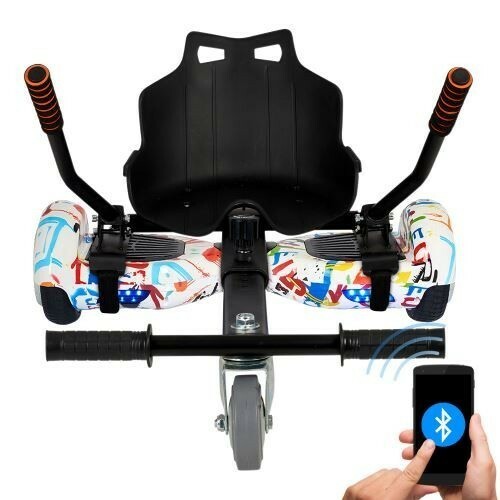 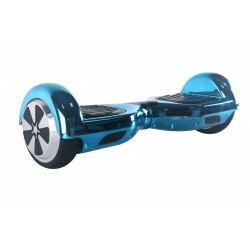 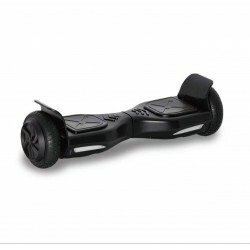 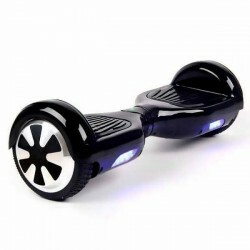 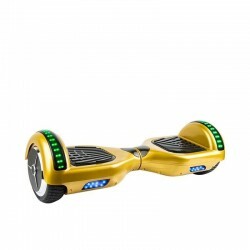 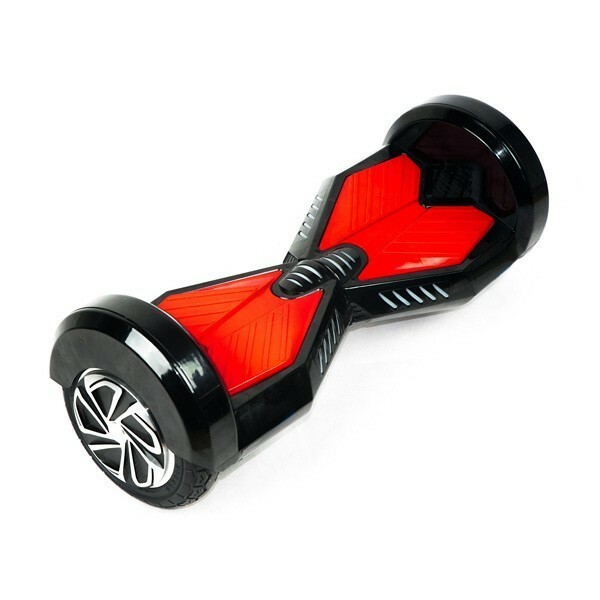 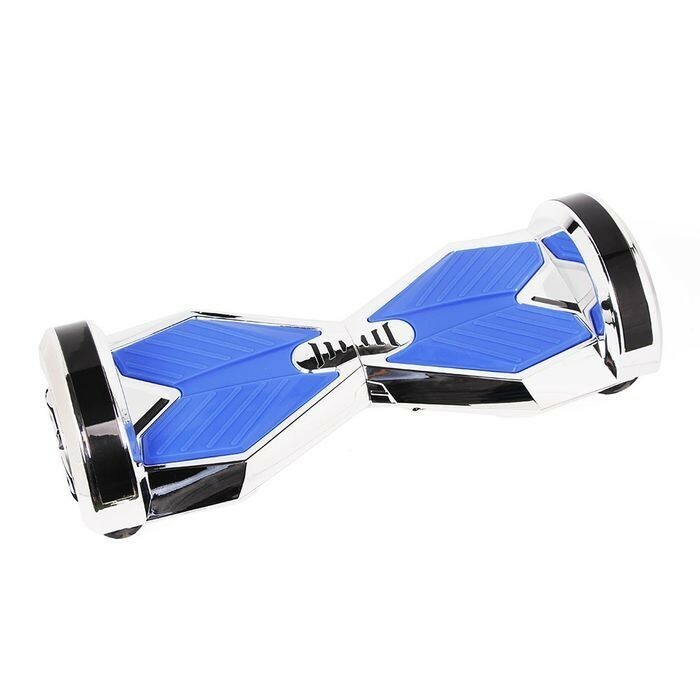 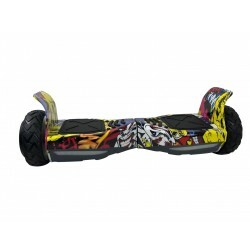 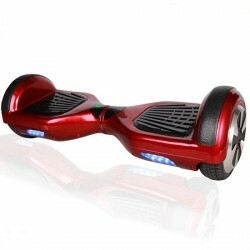 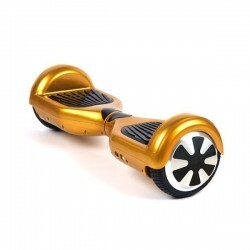 All our Hoverboard are equipped with Samsung battery and comply with the safety standards in force in UK. 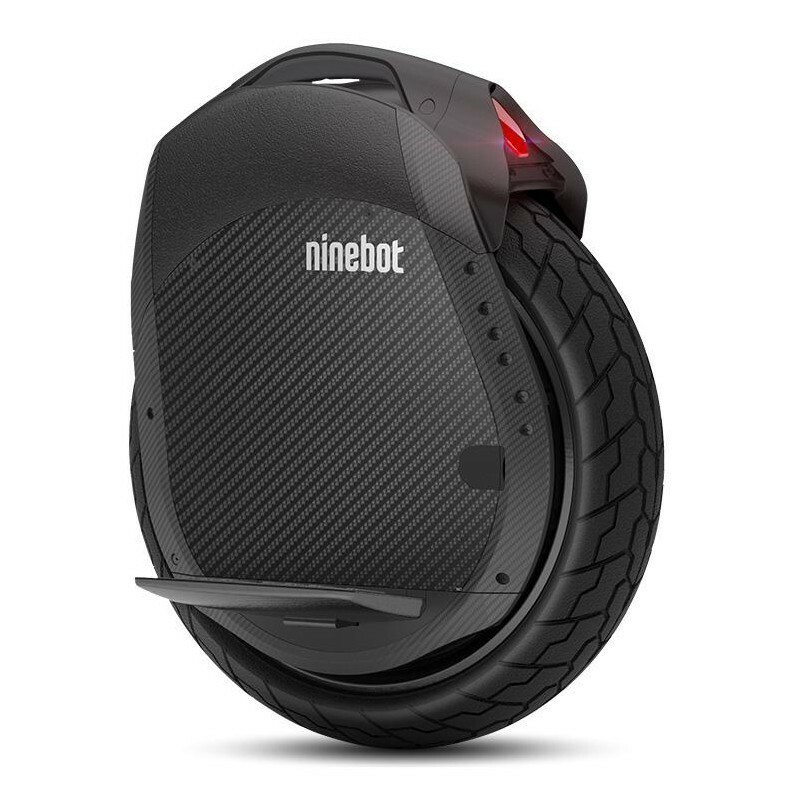 Bluetooth speakers are integrated perfectly. 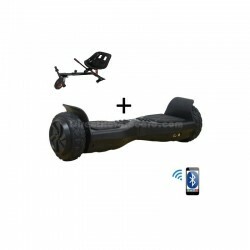 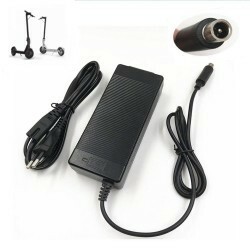 The carrying bag and remote control are also offered for this model. 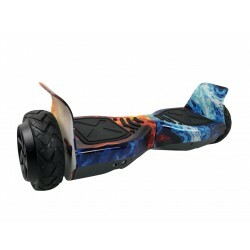 Free delivery within 48 hours, DPD Fast Free Shipping No Tax with tracking number, sent from France to mainland UK. 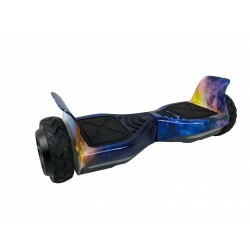 You will be informed for the progress of the package.